I’m pleased to announce that my Photography Workshop will now be held on Saturday August 27th, 2011. Limited spots remain, so interested parties should act quickly. I’m also proud to announce that thanks to the generous support of my blog sponsors, attendees may be eligible for some really great prizes (see bottom of article). Since releasing my Bryan Peterson Photo Workshop review I’ve been getting inquires about when will I be doing my next Photography 101, Lightroom 101, or other types of workshops. I love to teach and the feedback I got from the students on my past photo walks as well as other workshops has been very positive. As a result I have finally decided to do a photography workshop in Seattle. A long one-day course on Saturday August 27th in Seattle. We will begin at 9:00 AM at (Gene Coulon Memorial Beach Park in Renton, WA) and will end the day at 11 PM (yeah, that’s a lot o hours – welcome to my world). We will begin the day at the park with a female models. Raia from my portfolio shots (shown below) and Brettlin have confirmed for the 27th. Keep in mind, a model change may occur without notice. After the morning shoot, we will shoot outdoors at various places in Seattle around Pikes Place Market and Pioneer Square. A 3 hour photo editing boot camp before we do our sunset/twilight shots at Kerry Park helping people edit at least one (more time permitting) shot from start to finish. 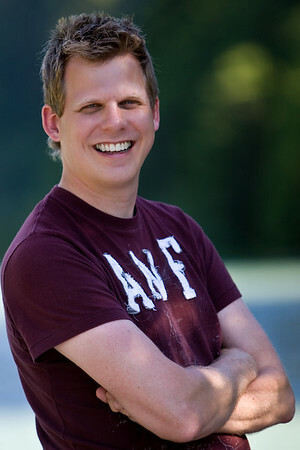 I’d provide tips and pointers about what tools I would use and how I would use them to make your photo look its best. 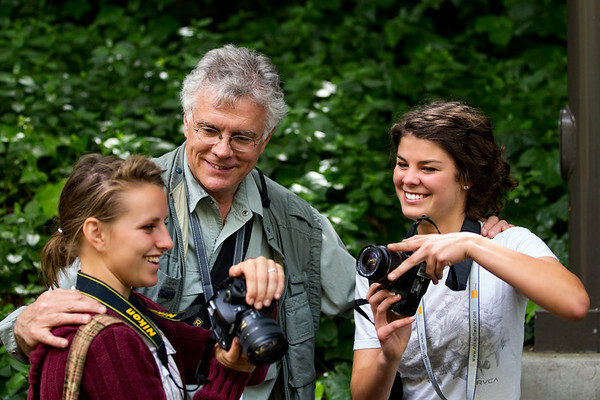 You will be able to learn how to improve your photography and on-camera flash skills outdoor in real world situations. You will have access to me and an assistant to get any questions answered to help you get your best shot. Everyone will be given an objective at each location and assistance to help get the shot, but you will be free to capture other shots while each student takes turns working with me. You will get group as well as one-on-one instruction from me at EACH location as well as the boot camp in the evening. It is for this reason this won’t be a workshop of 20 people which is why I am setting a price for a smaller group. The cost for this course will be $249 + tax with a minimum of 6 students (max 8). The course will be cancelled if the minimum is not met, but currently the minimum is tentatively committed. See the Event Sponsors section at the bottom of this article for info on prizes offered to participants. Feel free to use the comments or email below to ask questions about the workshop. A full refund will be provided to those who pay after the maximum number of attendees has been reached, or if the class is cancelled for any reason. Withdrawal Policy: All pre-payments are subject to a 25% cancellation fee which increases to 50% on August 15th. No refunds are available after August 20th if the class is held on August 27th as advertised. Special exceptions are at the sole discretion of Ron Martinsen. Food will not be included in the price but we will stop together as a group and have a quick bite (i.e., pizza, subs, etc…) at 11:30 AM at The Landing in Renton and 5:00 PM in Seattle in Pioneer Square. Those with special diet needs should plan to bring their own lunches. Everyone should bring water and snacks from home. You will be responsible for transportation and parking expenses between events, but I hope to carpool. I will bring my SUV and can take up to 4 people with me, so contact me ASAP after payment if you want one of those spots. Out of town guests and those who don’t own a car will get priority seating with me. I am not responsible for theft or damage of gear, laptops stored in my vehicle which will not be able to conceal your gear left in the car from view. It is therefore recommend you carry your gear with you in a comfortable backpack like those from Think Tank Photo. There will be no handouts, so you are responsible for your own note taking materials or devices.Video recording of the class is prohibited. A tripod is required for the sunset shoot and may be useful throughout the day (especially for those interested in doing HDR shots). See my tripod recommendations if you don’t already own one. HDR software like Nik HDR Efex Pro or Photomatix is recommended if you’ll be doing HDR. Assistants who wish to volunteer may inquire using the same email address. Only one will be chosen based on qualifications and skill set. Nikon experience preferred. 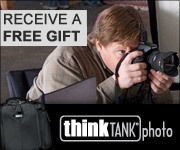 A camera bag (TBA) from Think Tank Photo will be provided to the assistant. 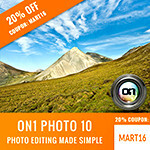 As you probably know from this blog Ron Martinsen is a well-known photography blogger in America and Europe. His photography is featured in the July issue of Cycle World magazine as well as recent issues of GQ (France) and Robb Report (Russia) and more. Ron has enjoyed the opportunity to learn from 10 great photographers during his printing series as well as many of his favorite photographers (see entries with orange asterisks). While in San Diego Ron has enjoyed the opportunity to shoot along side Vincent Versace, Tony Sweet, Rick Sammon and more. 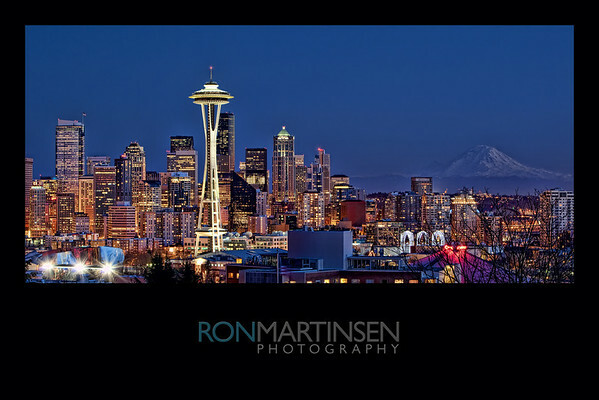 Most recently Ron assisted Bryan Peterson at his workshop in Seattle. 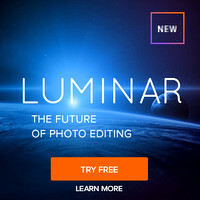 Ron has been teaching photography, Lightroom and Photoshop in small workgroups in the Seattle area for the last 2 years and has been featured on Nik Radio for his expertise on the subject of Photography and Photo Editing. This blog enjoys between 20 and 25 thousand visitors per month who have read over 775,000 pages of content since January 2009! Ron has been known to help thousands of people with questions on Photography related subjects and has spent countless hours in the wee hours of the morning bringing content to you. His passion for photography and editing is contagious and those who work with him are sure to learn why! All gifts will be awarded at the end of the day, and not every student will get a major gift (those valued at $30 or more). Some gifts may require contacting the sponsor for digital download and will not be immediately available on the day of the workshop. All shipping, taxes, etc… is the responsibility of the winner. All offers are subject to change or cancellation by the sponsor without notice. For details, contact Ron Martinsen. If you don’t own some gear that you want to use for the workshop, then consider making your reservation now with LensRentals.com (winner of my Lens Rental Comparison Shootout) or LensProToGo.com. Both are great companies and offer a discount to my readers on my discount coupon code page. 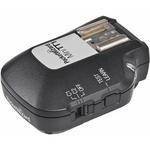 I’m happy to announce that B&H has sent two sets of Pocket Wizard MiniTT1 and FlexTT5 (for Canon ETTL-II System) radio controlled flash controllers for me to demonstrate during this workshop. They’ve also sent the AC7 RF Shield for the FlexTT5 for those who are wondering how that device works and if it is really needed or not. If you are a Canon shooter, you’ll get a chance to use it with your own camera! This is a for profit event. I may get a commission if you make a purchase using select links in this article. I have not been paid by any of the sponsors for this event, but rather have accepted their donations to attendees in exchange for advertisement space in this article. I am not responsible for any errors, typos, etc… For legal reasons I must state that all details are subject to change without notice, but a good faith effort will be made to stick with the current plan as discussed in this article.